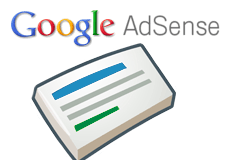 Yesterday we reported how tons of Google AdSense publishers received breach notices over PII (personally identifiable information). Well, that email was sent in error. So if you received the email, I'd just trash it and go about your day - if you haven't done so already.